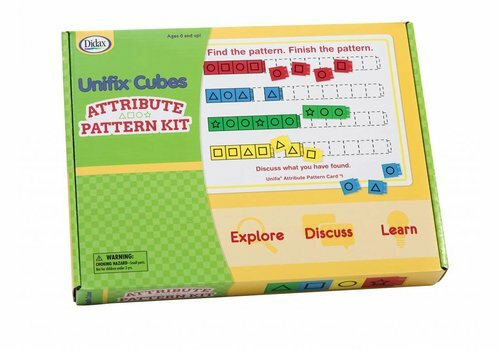 Patterning & Algebra - Learning Tree Educational Store Inc.
Children complete colorful patterns with Unifix Cubes in this 12-page spiral-bound book. 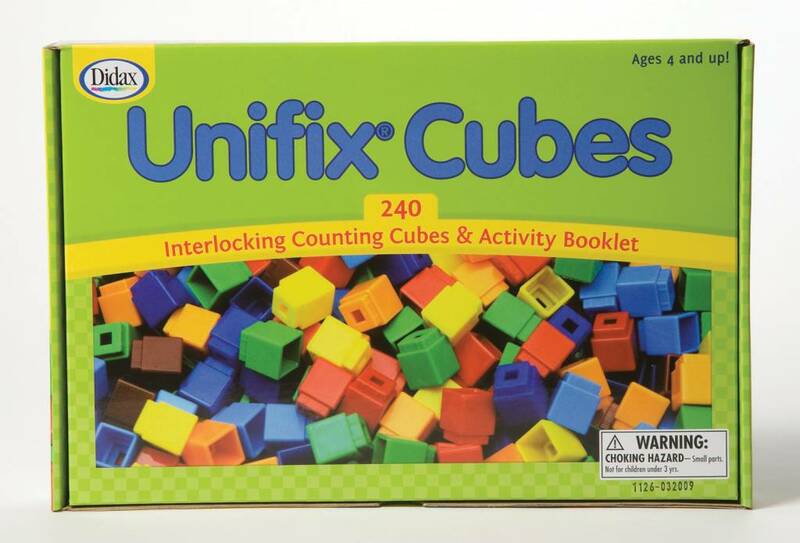 This set of 240 Unifix Cubes has been packaged for use with the Operational Grid and the Pattern Building Cards. 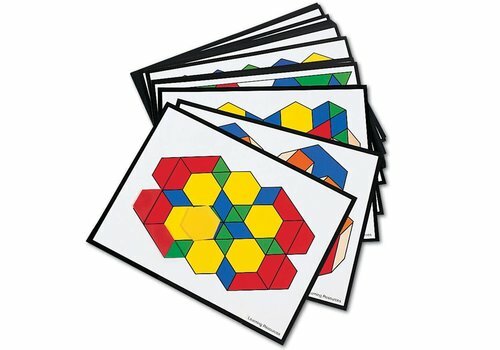 There are 60 each of the four colors used on the Pattern Building Cards - red, blue, yellow and green. 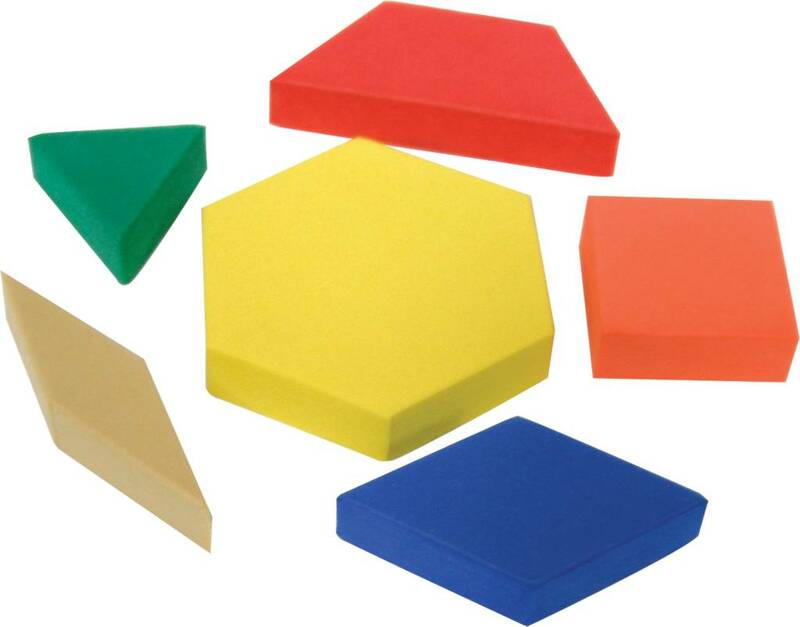 Seven each of six shapes: triangle, square, parallelogram, rhombus, trapezoid, and hexagon. 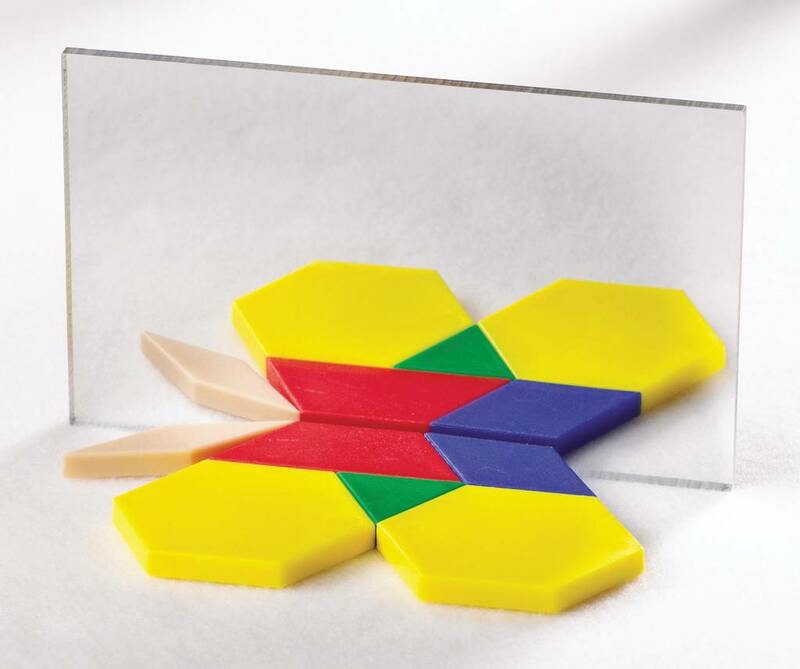 Great for counting, patterning, symmetry, fractions, angles, and problem solving. 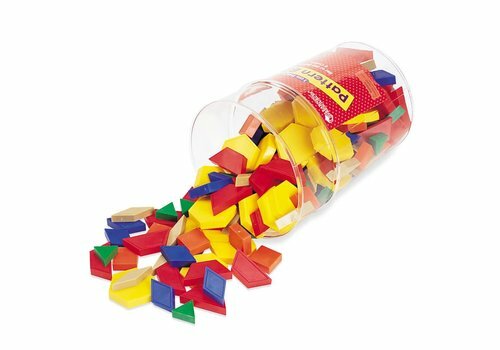 42 pieces. 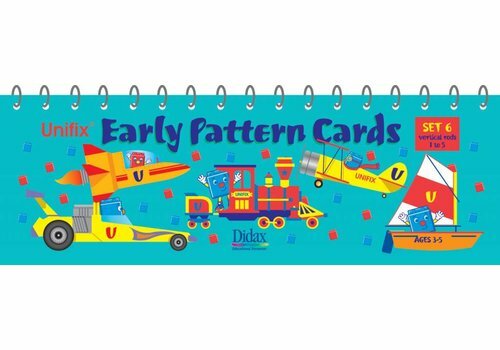 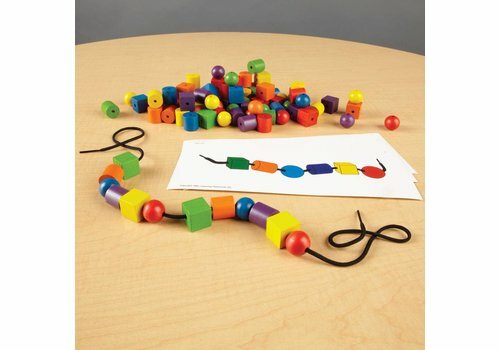 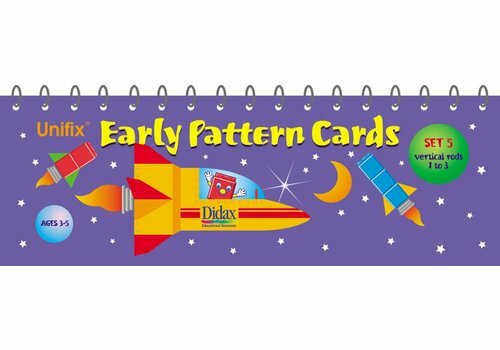 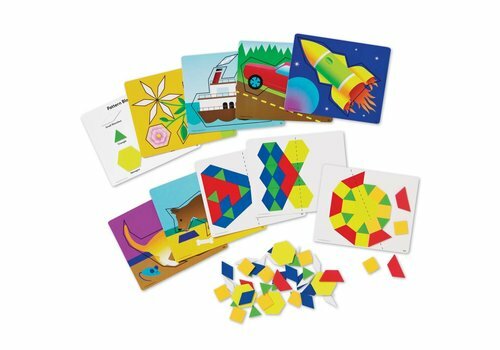 Magnets keep pattern block designs in place – a convenient update to a favorite manipulative set. 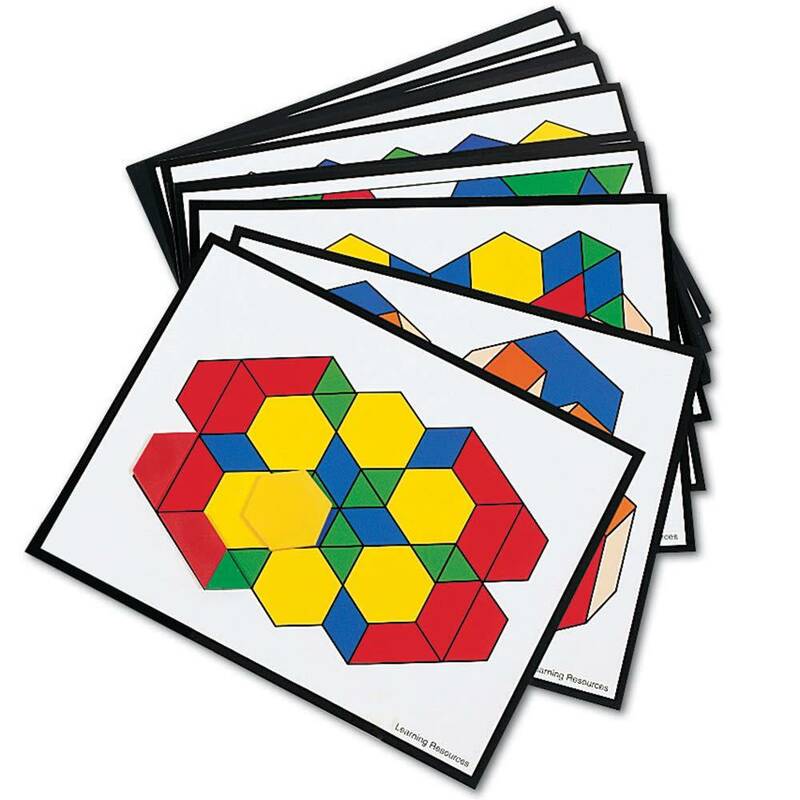 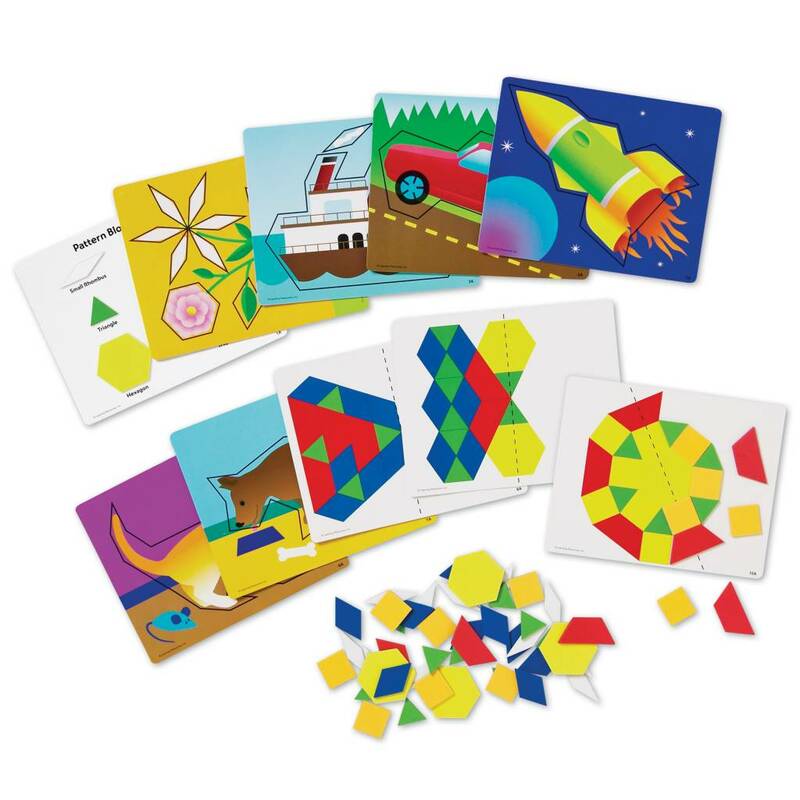 Teaches spatial reasoning, 2-D shapes, visualization, symmetry, slides, turns and problems solving. 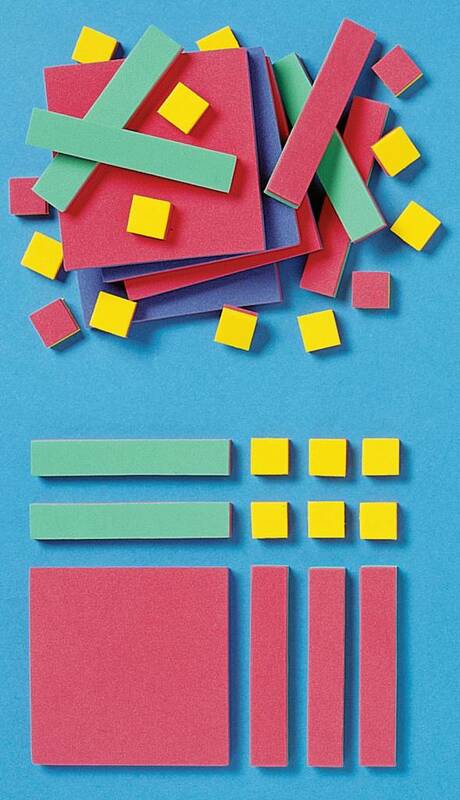 Eight color-coded circles in fractions of 1/2, 1/3, 1/4, 1/5, 1/6, 1/8, 1/10, 1/12 plus one whole. 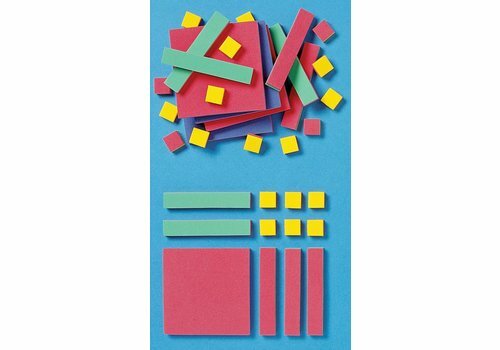 Made of dense foam, these circles are easy to handle and stay put nicely. 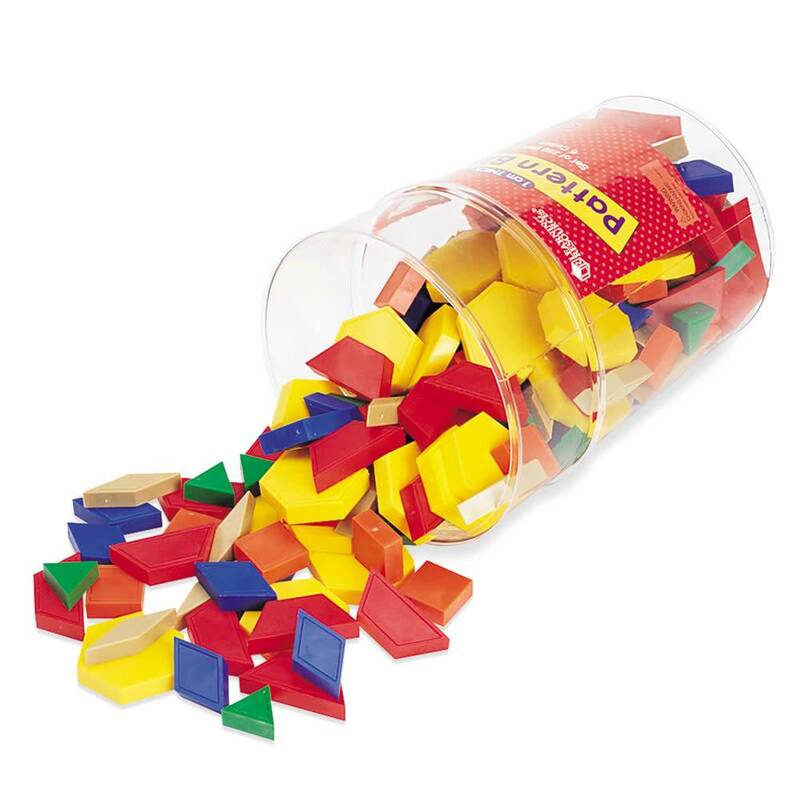 51 pieces in bag, 1/2 cm thick. 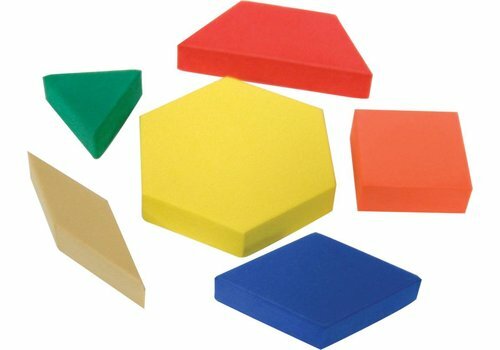 Set has a 3.5" diameter. 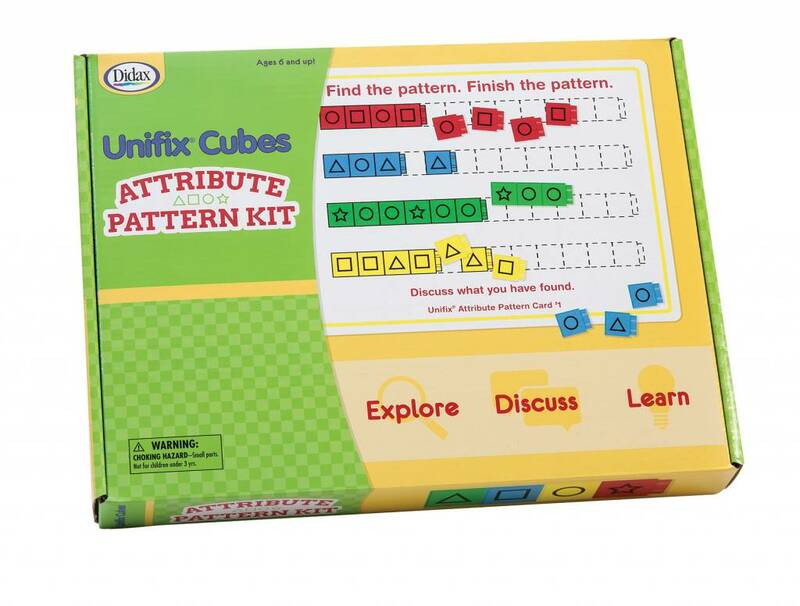 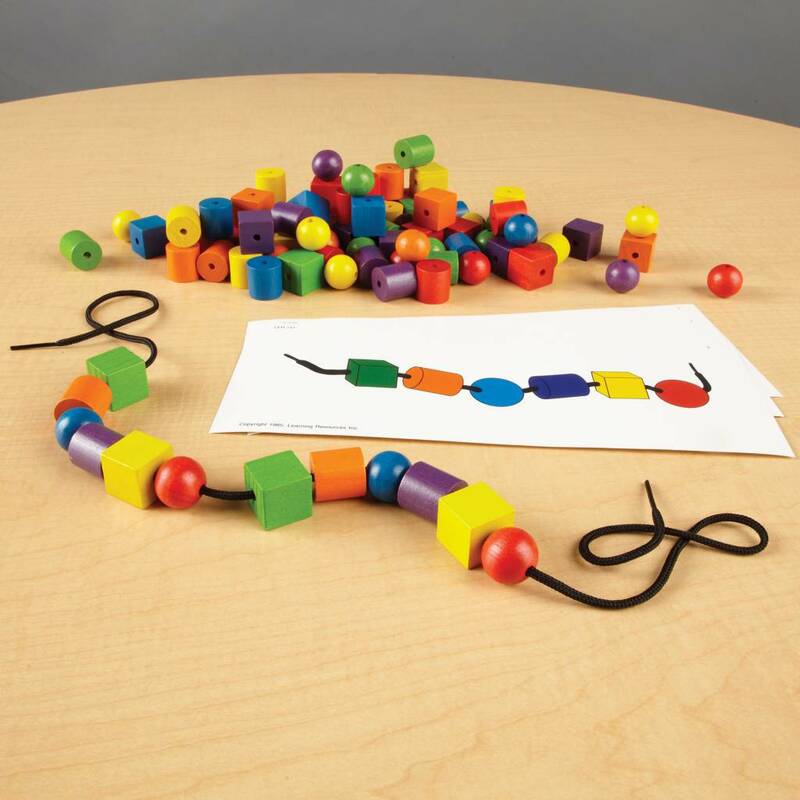 With this set of printed Unifix Attribute Cubes and activity cards, children explore color and shape while extending sequenced patterns. 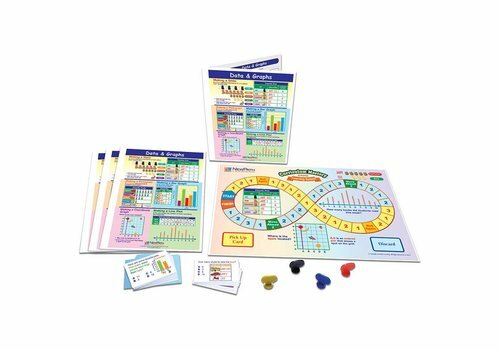 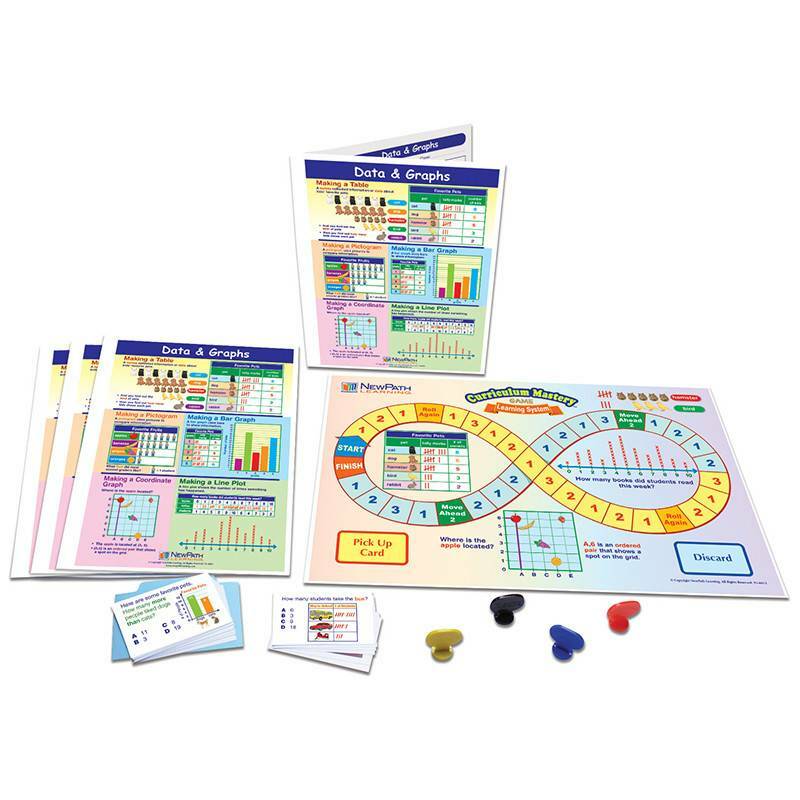 Focus student attention on whiteboards, blackboards, pocket charts, big books and more. 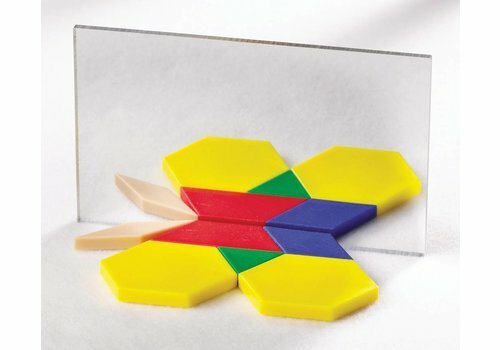 Great for floor games, too!